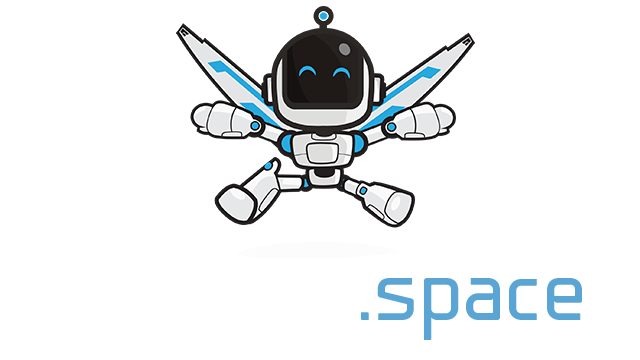 WarehousePANIC.io | Play WarehousePANIC.io free on iogames.space! 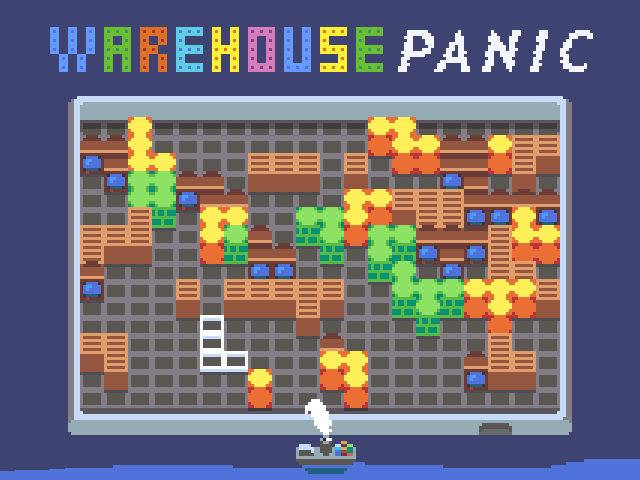 WarehousePANIC is a multiplayer puzzle game where the goal is to put arriving pieces so they create as many square blocks as possible. Use the left mouse button to place the piece and right mouse button to skip if it doesn't fit anywhere. Ensure your newly put block has a neighbour of the same color to avoid cooldown penalty. The winner of the first IO GAME JAM.